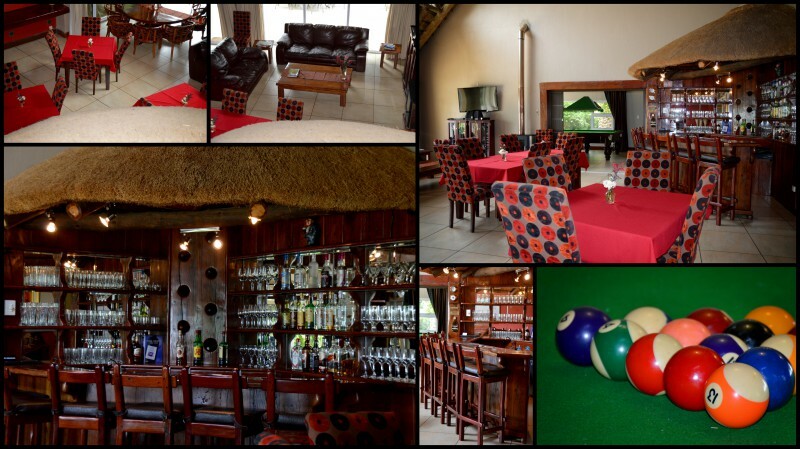 This intimate, family-run upmarket establishment is the ideal stopover between Kruger Park, KwaZulu-Natal, Mozambique and Sodwana for either business or leisure travellers. In a peaceful farm setting, rooms with modern comforts combined with warm hospitality and personal service of a guesthouse. 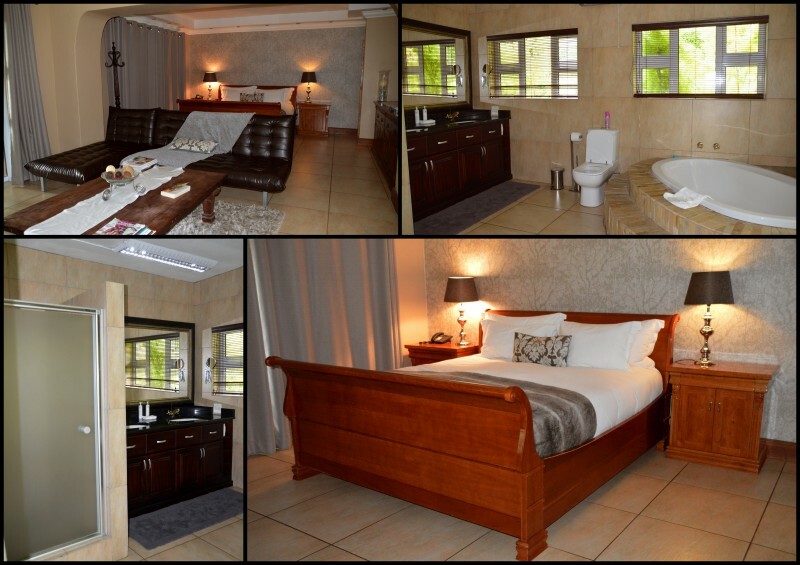 8 Luxury rooms feature king-size-beds-extra length, bath and shower, DStv, Wi-Fi and a safe. Also an equally comfortable Self Catering unit with 2 bedrooms and also 1 bedroom self catering unit and both with fully equipped kitchens available. To lock in the warmth all rooms have under floor heating and the Self Catering units have wood burning fireplace and double glazed windows. Delicious dinners can also be enjoyed with prior arrangement. 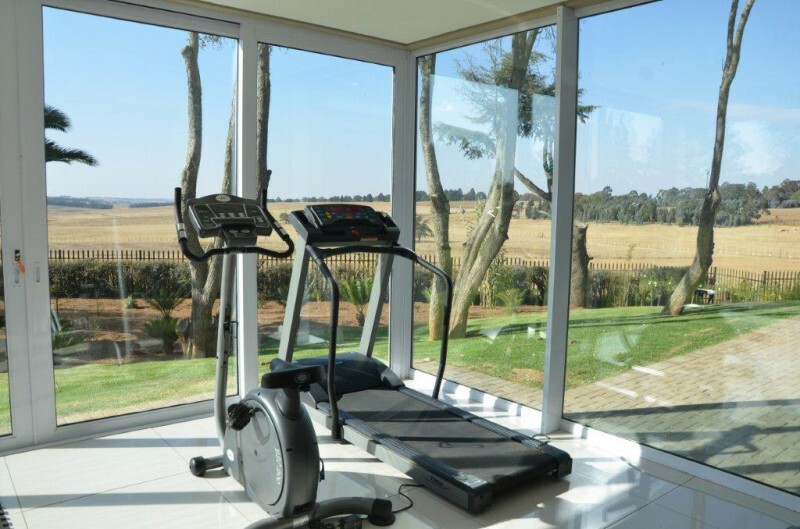 Facilities include, private lounge, bar, fully equipped gymnasium with sauna and steam room. 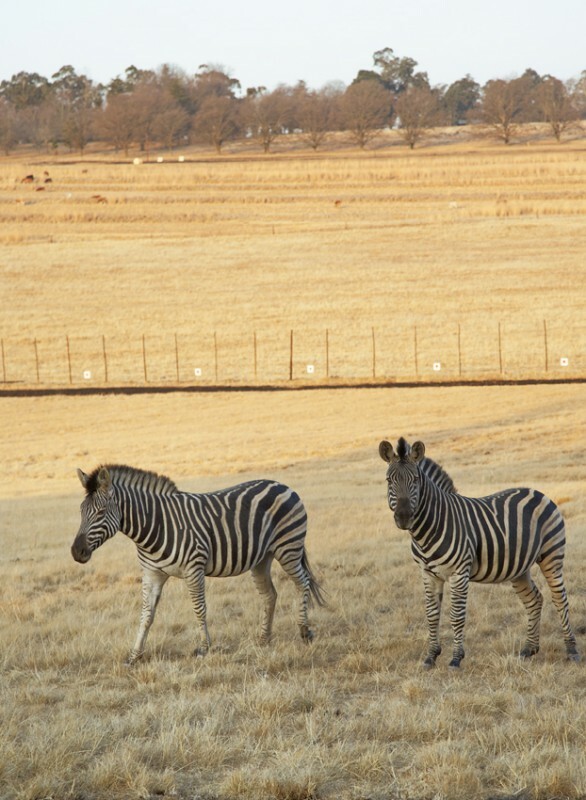 Relax at the pool, take in the peaceful countryside and spot grazing zebra and springbok. 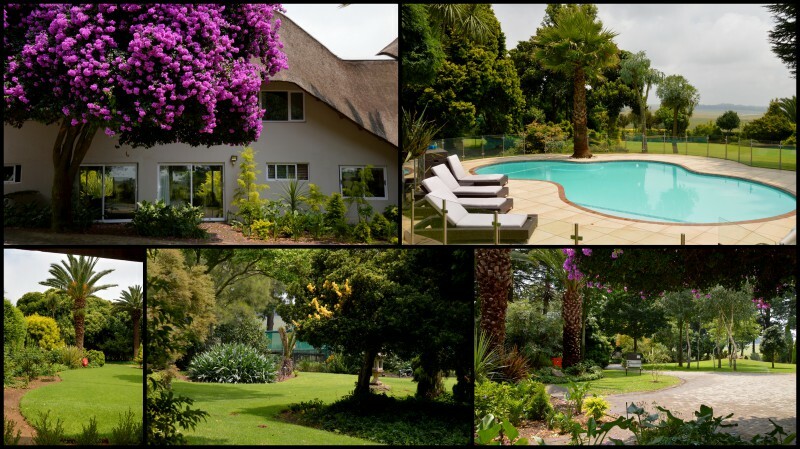 At Highveld Splendour Boutique Hotel we make you feel right at home with friendly and personalised service. 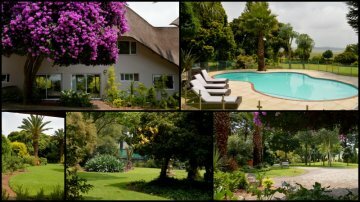 Our lush garden with big trees and beautiful views of zebra and springbuck grazing in the fields, will leave you no option but to relax completely. 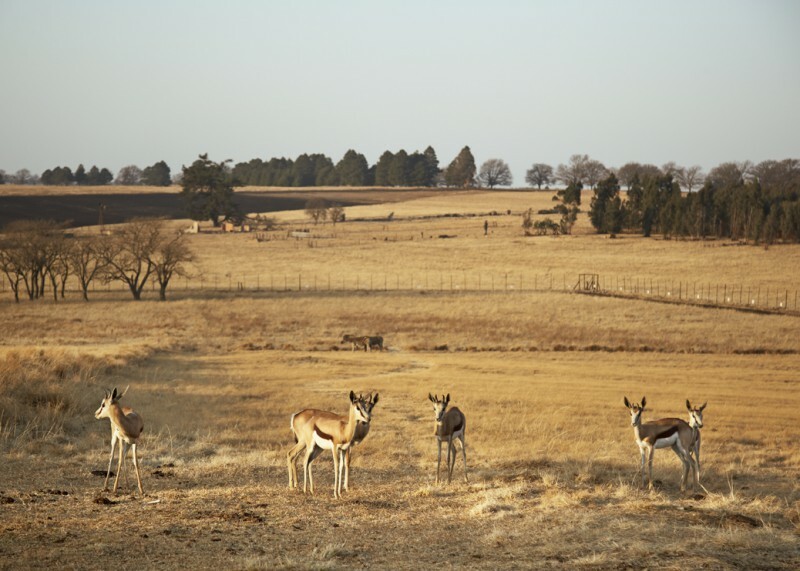 We are a stone’s throw away from the Ermelo CBD, which makes us the ideal destination to break away from city life and enjoy a bit of peace and quiet in luxury. We offer interesting and delicious dinners with prior booking and a vast selection of wines and a lovely Breakfast every morning. 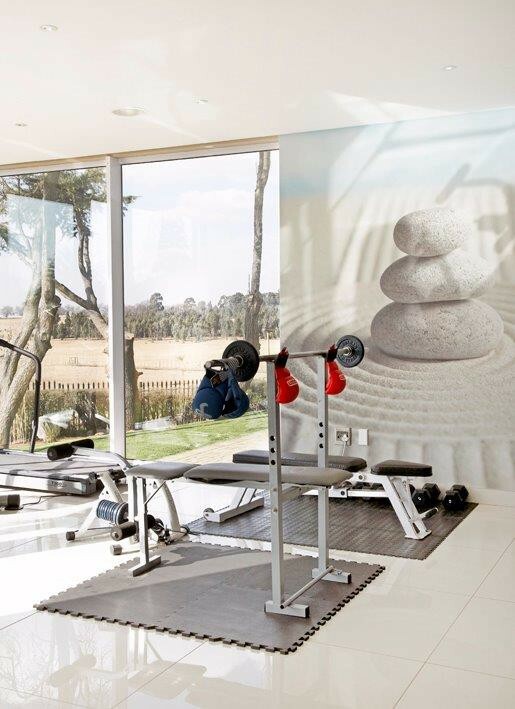 For the fitness conscious,a fully equipped gym with Sauna and Steam room can help you relax. 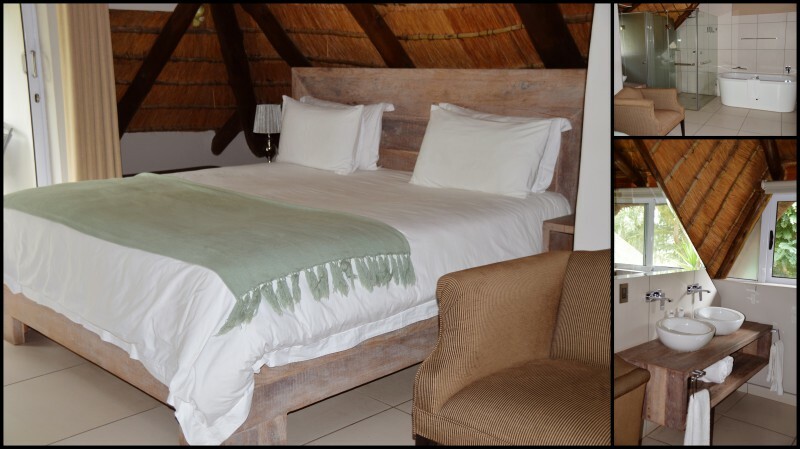 All our rooms are very spacious and comfortable with Super King-size beds, goose down duvets and pillows. 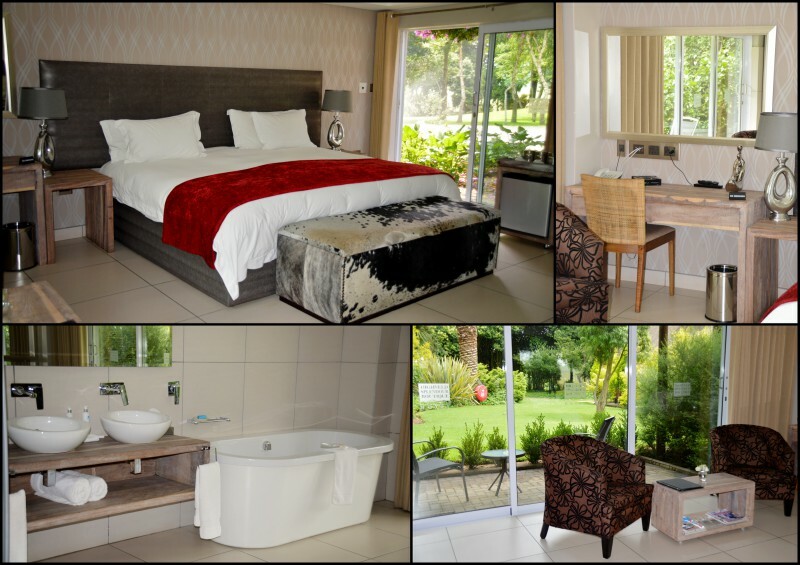 We offer 8 Luxury fully equipped en-suite open plan rooms with bath and shower, a private patio, DSTV, mini-bar, desk, hairdryer and safe. And we also offer One Executive / Family /Honeymoon Suite which consists of King size bed, small living room area, separate bathroom, DSTV and all the other luxuries the other rooms have on offer. Also on offer are Self-Catering units with the same luxury touches as all the other rooms, fully equipped kitchens, flat screen TV and DSTV. To lock in the warmth each room also has under floor heating, the Self-Catering units have lovely wood burning fireplace and double glazed windows.